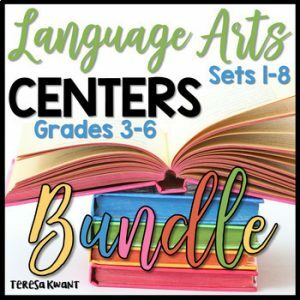 These literacy centers will last all month long! 80 language arts centers, 20 per week, focusing on reading, writing, spelling, vocabulary, and grammar. This is so fun for the kids! I have not taught Language Arts in over 4 years so I am looking forward to using this in September. Looks awesome! This is my third set to buy and I find each one so helpful! I cannot wait to use this resource in the coming year. 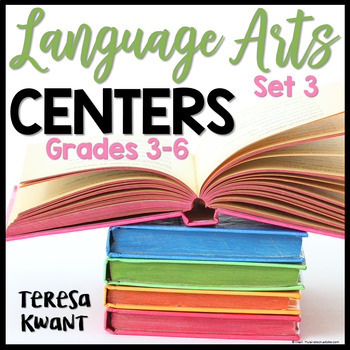 I really love these centers- they’re very useful and great to supplement what I do in my classroom. I usually save most of this work for kids to do with subs because the directions are so clear and the activities are engaging. My students are loving the interactive centers! Great resource for my students. I am able to use it for many different things…not just centers! Your ELA products are the best and a life saver!! So useful, print and go. Thanks! These are the best centers! This will be a great resource especially if I need to emergency prep for a sub! I look forward to your center sets! These saved my life! My students love the activities and it is easy prep! Thank you!! My students absolutely love these!!!! Thank you!!! 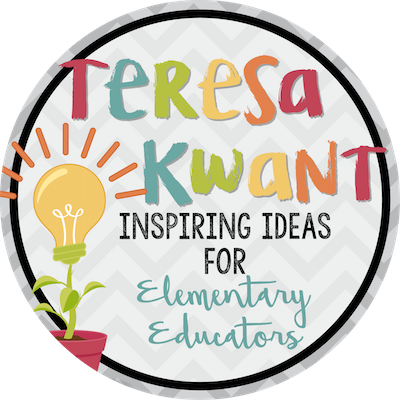 Love your center ideas! Thank you for making my life more successful and less stressful. Awesome as usual. I have them all and can’t wait for the next. Amazing Resource! I have all 3! They look great and I can’t wait to use them! I love all the sets! A game changer…timer saver…must have! Thank you!